Join us, dear listener, on a long-overdue journey through some of the brightest stars in the night sky and discover just how easy-going this whole astronomy thing really is. 10. Perrey & Kingsley: Visa To The Stars from The Out Sound From Way In! Star Walk is an interactive astronomy guide that shows celestial objects in the exact positions on the sky above you, providing detailed information about them. It helps anyone even remotely interested in astronomy find their way across the sky, determine where to look for any object, rewind or fast-forward time to see how celestial bodies move. 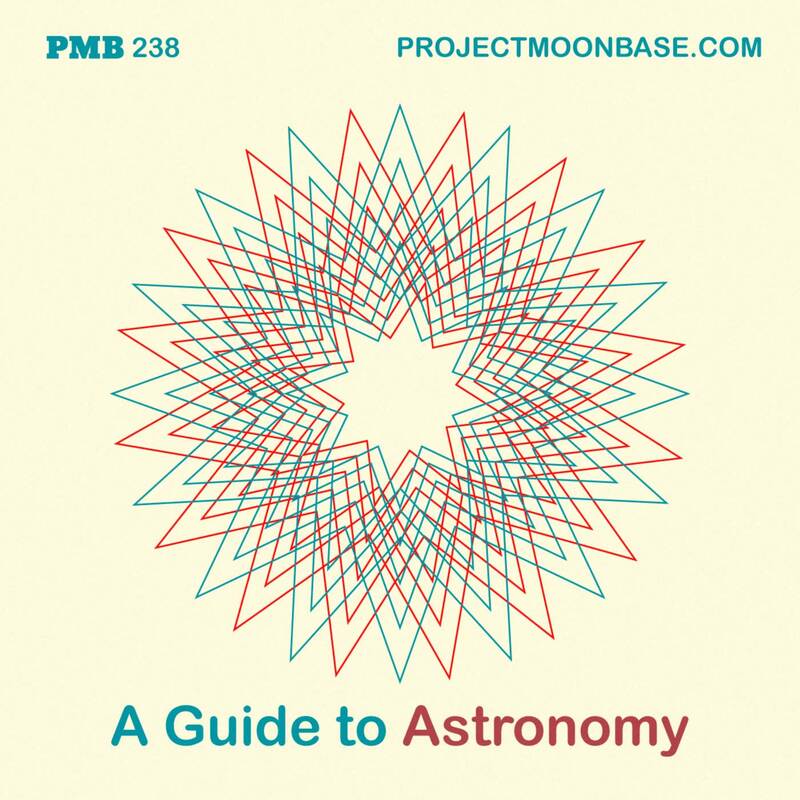 It inspires curiosity about the Universe and helps users understand amazing cosmic phenomena. Imagine you could watch the stars while sitting comfortably on the sofa or lying in your bed. With the Sega Homestar Pro / Star Theatre Home Planetarium this dream becomes reality. The high resolution lenses reflect an amazing true sky image with 60,000 stars onto the ceiling or wall. Rotational movement is possible. Two interchangeable projection disks with the stars of the northern hemisphere allow you to observe the night sky as it is visible to us. With the “shooting stars” function you can even dream beyond! Projection angle and focus settings are adjustable and a convenient timer is used to automatically turn off the. The Sega series Homestar was designed by Japanese inventor and planetarium boffin Takayuki Ohira. How to Catch a Star by Oliver Jeffers (Author, Illustrator). This entry was posted in podcast and tagged Argo the Ship, Conjunto de Samba de Balanço, Edmundo Ros, Frank Hunter And His Orchestra, Jez Butler, JT Bruce, Les Baxter, Louis & Bebe Barron, Perrey & Kingsley, Peter Herbolzheimer. Bookmark the permalink.